The program helped the community build skills and networks with 10 experts. It helped the community build skill sets to create sustainable livelihoods. As a part of the electricity expansion project in Kenya, Kenya Electricity Generation Company (KenGen) had commissioned geothermal power plants in the Olkaria region near Naivasha. The plants were expected to cause both noise and air pollution in the adjoining area. As a result about 1000 people from local Maasai community living in that area were resettled to avoid any potential health consequences. 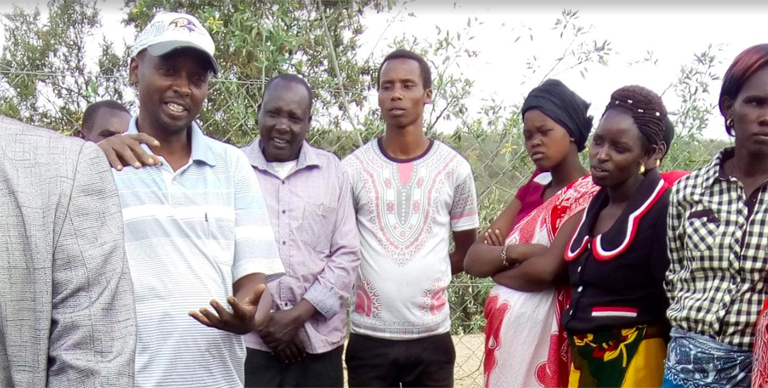 KenGen engaged Intellecap to identify potential livelihoods generation activities for this resettled Maasai community to help them build a sustainable source of income for themselves and their families. This engagement focused on assessing the existing and potential business and employment opportunities for the community. It also identified skill gaps and alternative livelihood sources. The project took a design thinking based approach and used participatory research to identify the existing capabilities, resources and preferences for the community. In-depth research was undertaken to map the lives of the community to understand their needs. Further research was undertaken with potential employers and partners to understand their requirements. The gaps in existing skills and expectations of the potential partners helped in identifying areas for capacity building. Finally about nine trainings were rolled out to help the community build skills and networks. This program provided the required stepping stone to the community by giving them access to information, basic skills, experts and markets. It also created an aspiration and outlook for opportunities that are close to their current skills and experience and in line with their perception of what is well-being. The program focused on introducing the community to experts and enterprises that may have interest in engaging with the community on long term basis. Such market led interventions are expected to help the community earn livelihoods while strengthening their skill sets and create a long term ripple effect on their lives (income levels, state of well-being, and education of children).